One of the most awaited and anticipated mighty smartphone, The HTC Titan is now in the visible mode to the smart phone space. It is the first WP 7 Mango phone which had makes the way to the market. The device has fabulous capabilities to offer with the features poured in the Mango. Let us explore, with what incredible features HTC has to offer to the smartphone world in our following smartphone review. This 4.7 inches S LCD touch screen display with sober styling. The phone looks like typically solid HTC build, with big screen and strong back side. The device is quite comfortable to hold and as compared to Samsung S II and Rader, all the devices looks like elder and younger brothers, with the only difference in the screen size. 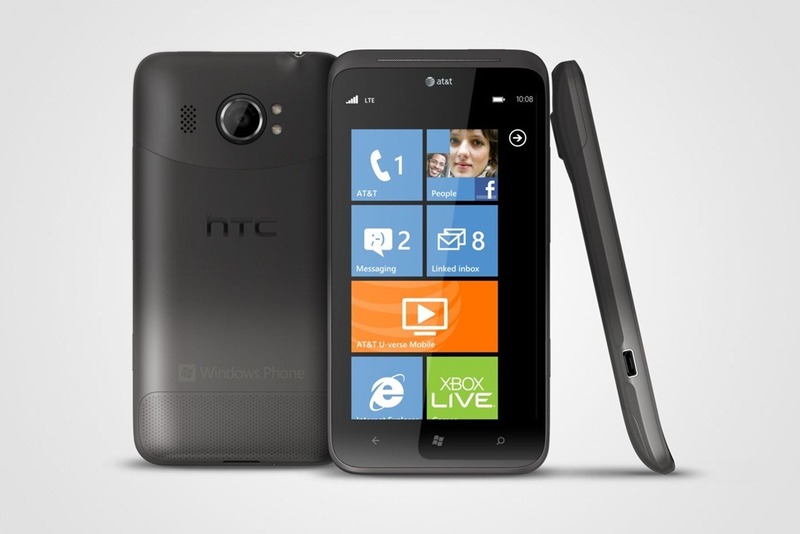 HTC Titan offers WP 7 Mango interface which is same like other WP7 devices, however you will find HTC betters in terms of preloaded themes. The interface is quite user friendly, simple and clean and comprises of tiles interface. This could be easy to handle for existing WP users, but can be complex or bit uneasy for one who is new to WP 7 phone and also to the tiles concept of user interface. HTC Titan is equipped with 8 MP auto focus camera with BSI sensor. The end result is being showcased in the frame with resolution 3264×2448 pixels. There is also front camera of 1.3 MP for self portraits and for video calling on 3G. Device also offers the capabilities like special sensor for image capturing in the dark, virtual zoom button, geo tagging and face & smile detection. Device also offers HD video recording at 720 pixel density which is quite good video quality. Well, HTC has already delivers some of the fabulous high end smart phone and this time also they have came up with incredible one with WP 7 Mango capabilities. In terms of high end featured, this phone has lots many things to offers and capabilities of HTC couple with WP 7 are worth to pay for. However, in terms of competition with the wide range of Android existing in the market, it would be interesting to watch, how long and well the coupling of HTC and WP7 goes in future. Samsung Focus S 1937 Review - Nice Windows Phone 7 Device ! Cortana In Windows 10 – First Video Demo Is Out!